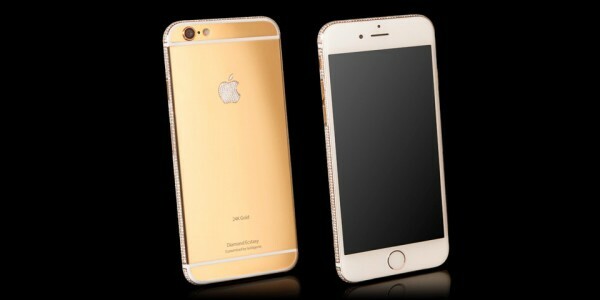 Goldgenie has done it again with its latest customisation for the iPhone 6. 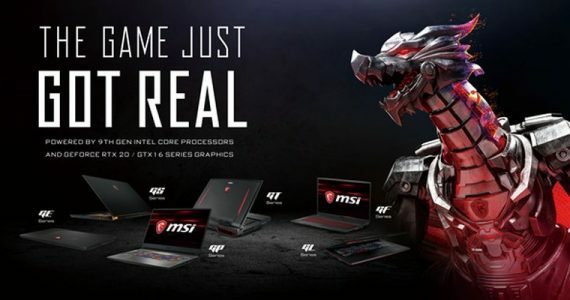 It comes with a hefty price tag of $3.5 Million (about RM12.6 Million). Of course, this iPhone is exactly the same iPhone 6 that everyone is holding in their hands but what makes it different is the fact that it is covered in solid gold and covered in diamonds. 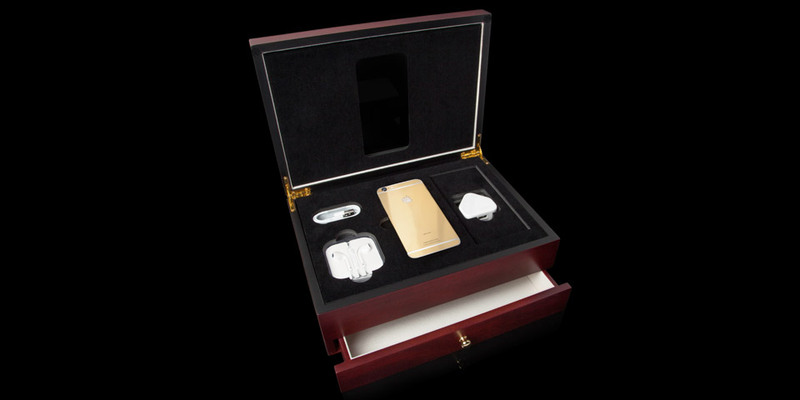 UK luxury phone decorators, Goldgenie, specialises in gold plating services and luxury gifts. Diamond Ecstasy is the company’s newest product which features an iPhone 6 coated in either gold, platinum or rose gold. Hundreds of diamonds are then added around the edges of the phone, including the Apple logo on the back. Besides that, users can also choose from emeralds, rubies, sapphires, and black or pink diamonds; just in case regular white diamonds are not shiny enough. If that is not enough, an additional laser engraving service could be done, maybe a phrase like – “Show me the Money”? Most users would think that customised phones like these won’t do so well on the market but this is where they are wrong. On the Diamond’s Ecstasy launch day itself, five orders for the $15,200 (about RM55,085 ) were pitched in and three of those orders were for the 24-karat gold version while the other two for the rose gold. Clients can choose the size and stones they want on their iPhone, which can reach prices of up to $3.5 Million (about RM12.6 Million). Those interested in gold plating their iPhones can check out the company’s website here. With the free worldwide shipping service, who knows, some might even fancy a stroll in the city riding a $400,000 (about RM1,450,400) 24K gold plated bicycle.